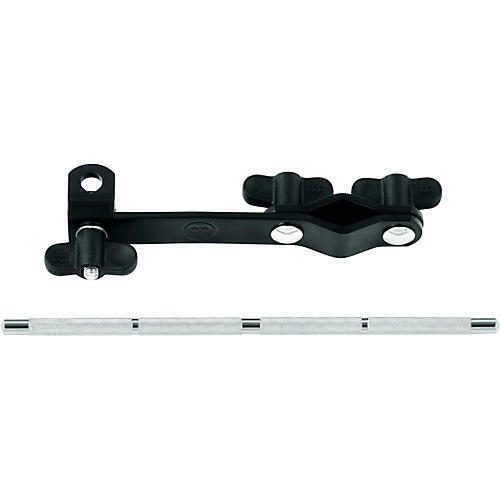 The Meinl Multi Clamp easily attaches to any common drum or cymbal stand. The standard steel 3/8-inch rod is height adjustable and will accommodate most percussion items. The clamp is made of black powder-coated steel, while the rod is stainless steel.